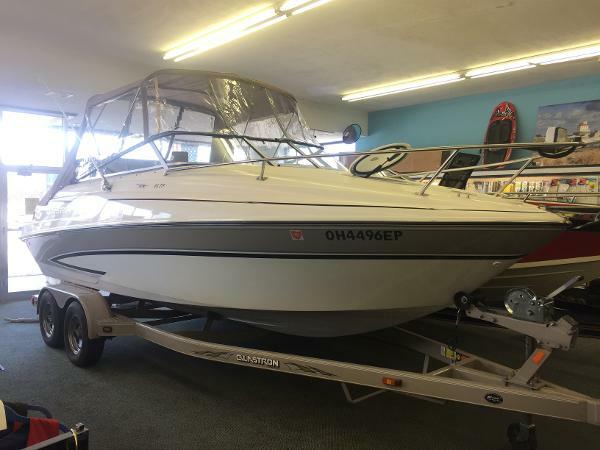 Seller reports that this boat has been serviced as needed by a local dealership, and is not aware of anything that would need to be repaired or replaced. It's been run exclusively in freshwater and service records can be made available if under contract. 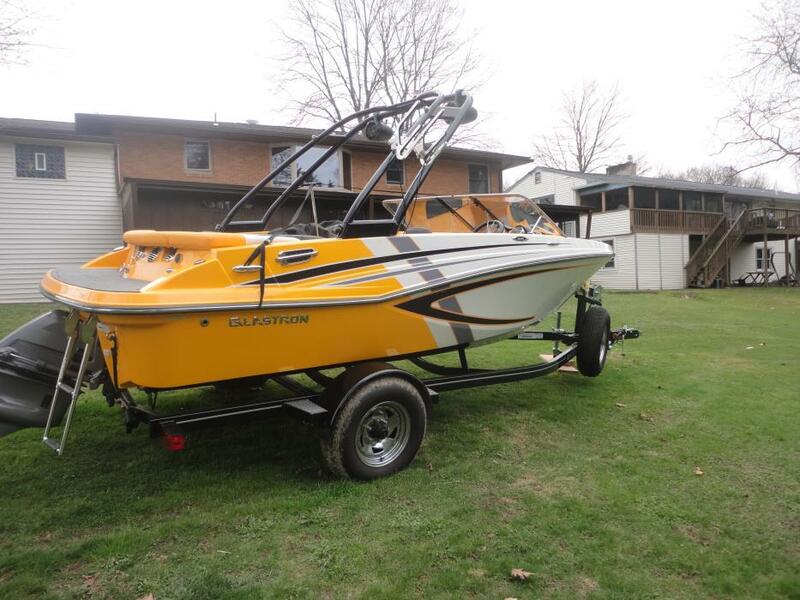 Stock #146627 EXCELLENT SKI AND FUN IN THE SUN, FRESHWATER USE! 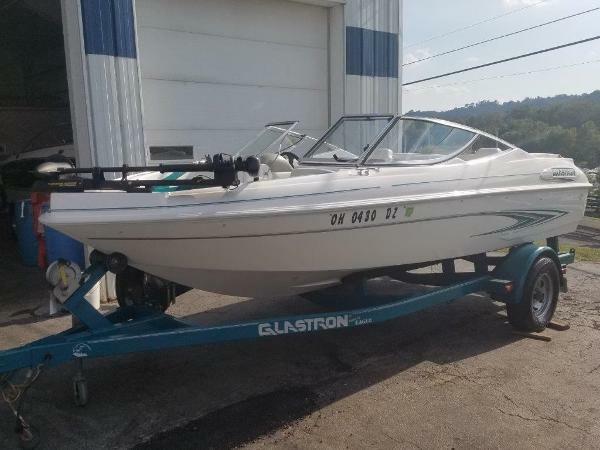 If you are in the market for a bowrider, look no further than this 2008 Glastron 185 GT, just reduced to $20,895 (offers encouraged). 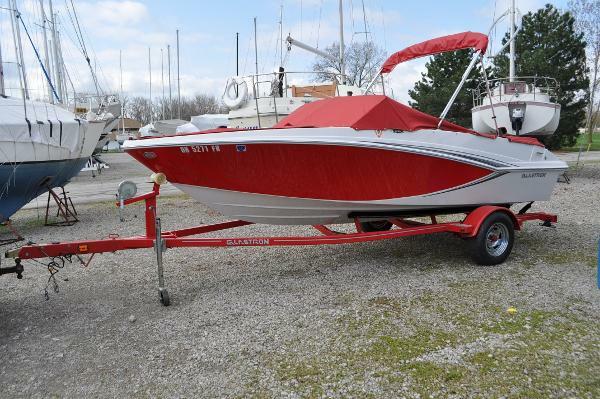 This boat is located in Bainbridge, Ohio and is in great condition. She is also equipped with a Volvo Penta engine that has only 290 hours. Reason for selling is no time to use. 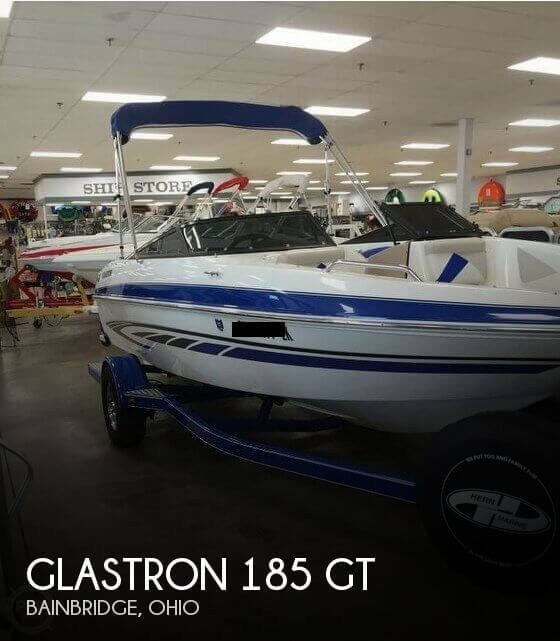 2014 Glastron GTX 185 WOW! Like BRAND NEW! Lawrance Elite 5 HDI GPS/Plotter Matching Trailer Rack Stored since New DEALER OWNED! 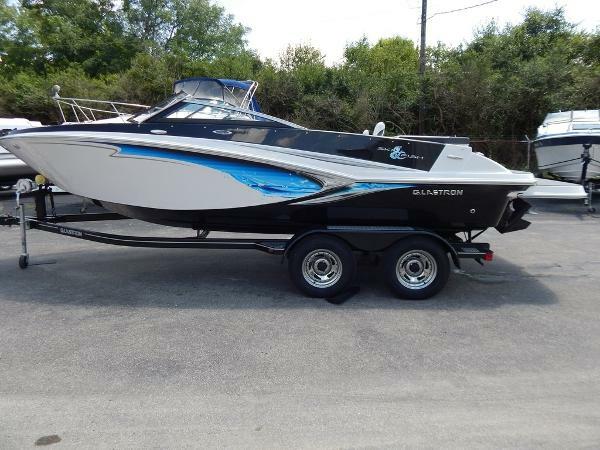 2017 Glastron GT 245 Here is a nice, big bowrider with plenty of power and stunning looks! It has a 300 hp Mercruiser engine with a Bravo III (dual prop) drive for plenty of get up and go! 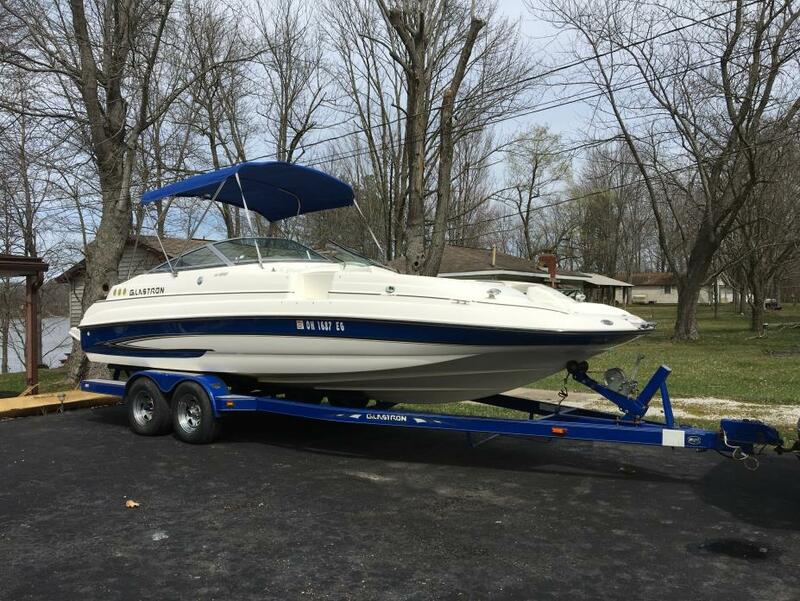 Other features include an extended swom platform with mats, underwater lights, enclosed head with sink, porta potti with pump out, and port window, stereo with subwoofer, and remotes at the helm and transom, docking lights, table, wakeboard tower, bimini top, and bow and cockpit cover! This is a boat that turns heads! Call or e-mail us for details! WE WILL CONSIDER ANYTHING IN TRADE! 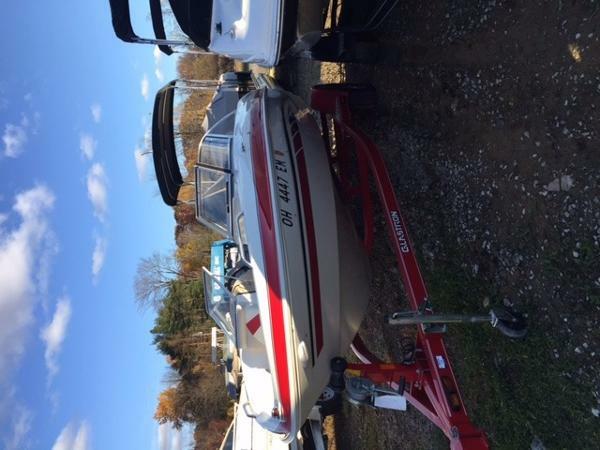 2008 Glastron GT 185 This is an very clean one owner boat in excellent condition. Bow to stern, the GT 185 is quintessentially Glastron. 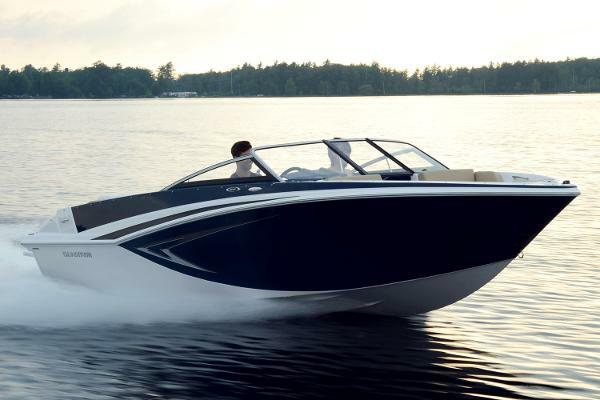 From its clean lines and striking graphics to its world-class performance and handling, we designed and built this boat to capture your heart. Sport seating and an extended swim platform come standard, along with deep and roomy cockpit and bow areas, plus plenty of walkaround space. The impressive list of features starts with your choice of three color schemes?and goes on and on. 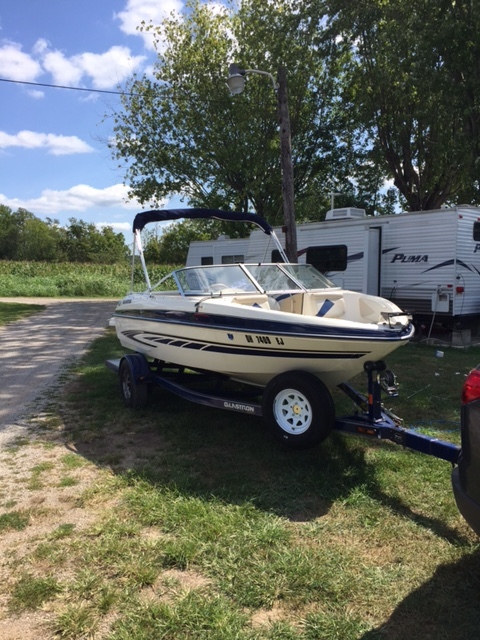 2007 Glastron GT 185 This is an very clean one owner boat, with newer trailer. 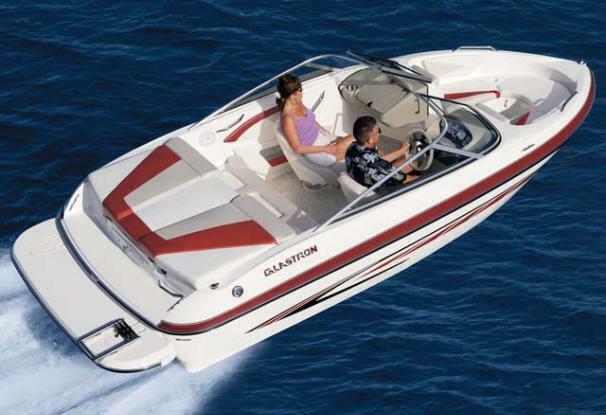 Bow to stern, the GT 185 is quintessentially Glastron. 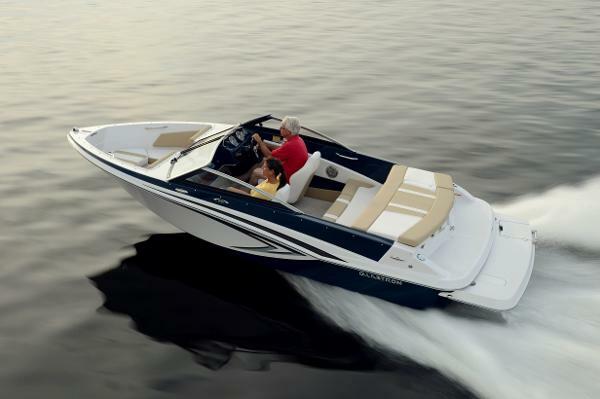 From its clean lines and striking graphics to its world-class performance and handling, we designed and built this boat to capture your heart. Sport seating and an extended swim platform come standard, along with deep and roomy cockpit and bow areas, plus plenty of walkaround space. The impressive list of features starts with your choice of three color schemes?and goes on and on. 2017 Glastron GT-185 Glastron boats come from a long line of purebred American design and craftsmanship. From the bucket seats in the cockpit pit to the world famous Super Stable Vee Hull©, every Glastron is made with a passionate attention to detail, inside and out. The GT series is built to move you in more ways than one. Just get in the driver’s seat and never look back; you’re bound to have weekends to remember and stories to tell. 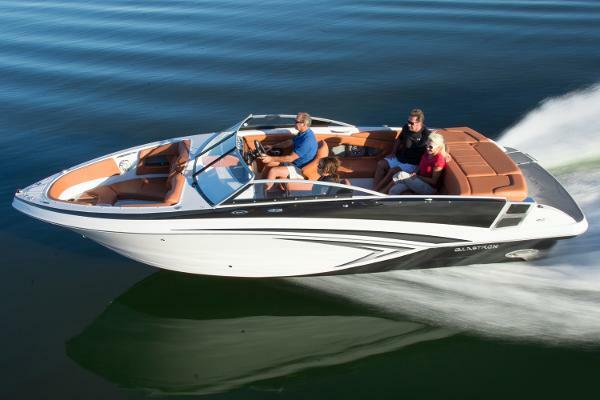 This GT-185 is equipped with a Mercruiser 4.3 MPI (220 hp) engine with plenty of power to have some fun! 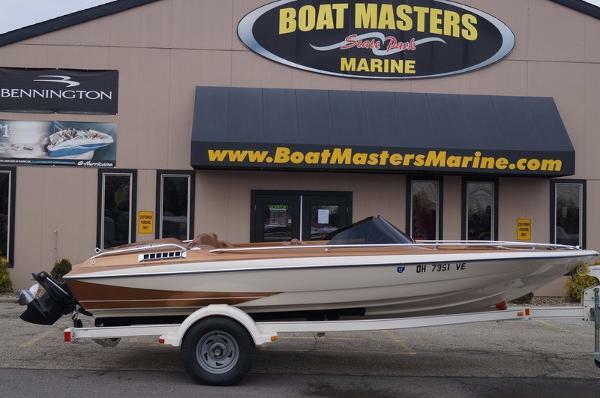 It also comes with a custom painted trailer, an extended swim platform, depth finder, hour meter, flip-up bucket seats, tilt steering, snap-in carpet, pull up cleats, and a bow scuff plate. It also has a bimini top, and a bow and cockpit cover. 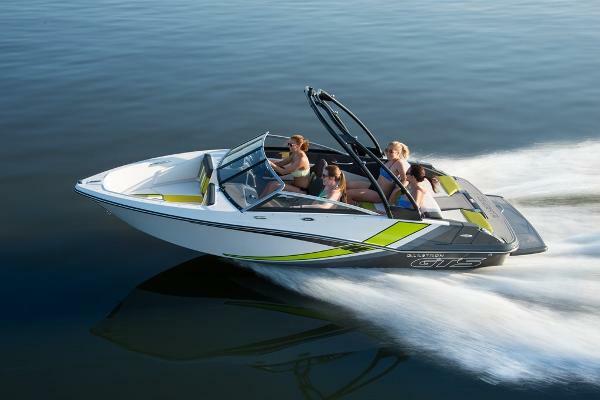 This boat is 18 feet of fun to drive every time! Call or e-mail us for details! WE WILL CONSIDER ANYTHING IN TRADE!